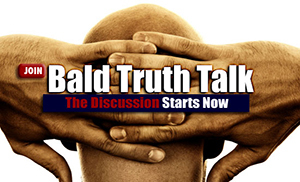 Spencer Kobren and Joe Tillman have an in-depth discussion on the painfully slow evolution, and acceptance of FUE hair transplant surgery, including the truth behind much of the online hype that damaged so many in the early days of the procedure. 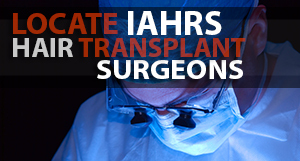 Spencer Kobren speaks with IAHRS accepted, Los Angles hair transplant surgeon, Marc Dauer, M.D. 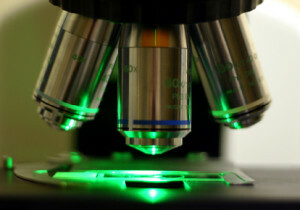 about the evolution of follicular unit extraction, and how this less invasive hair transplant technique currently compares to traditional strip surgery. Rugs, Drugs, Hair Transplants, You Name it, I’ve Done it! Dealing with hair loss at a young age is devastating, and many guys make impulsive treatment decisions that can adversely affect their lives in ways they never could have imagined. Spencer Kobren speaks with one young caller who has been through it all and decided to finally fly from the U.S. to Turkey to undergo FUE hair transplant surgery with IAHRS accepted member Dr. Hakan Doganay. Listen to his experience.